It’s all systems go as preparations continue for the fourth Beviale Moscow, to be held at the city’s Crocus Expo International Exhibition Center from 19th to 21th February 2019. 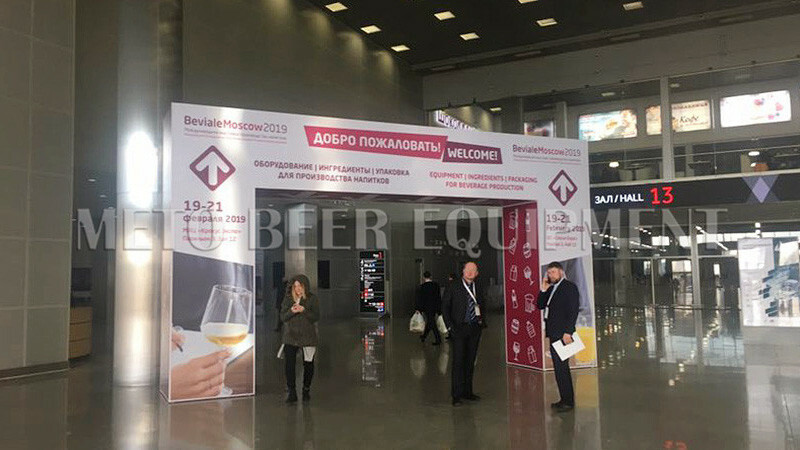 Beviale Moscow, the central platform for the beverage industry in eastern Europe, achieved impressive record figures in 2018, and the organizers are expecting strong interest from the industry again in 2019. 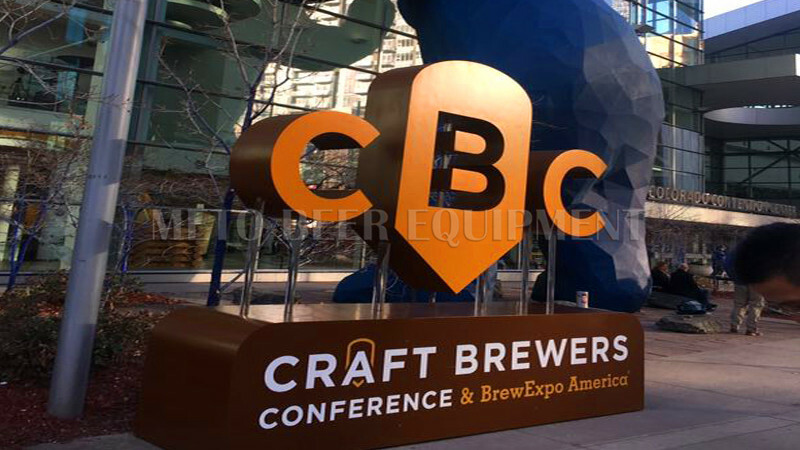 The trade fair adopts a comprehensive approach, reflecting all aspects of the process chain. 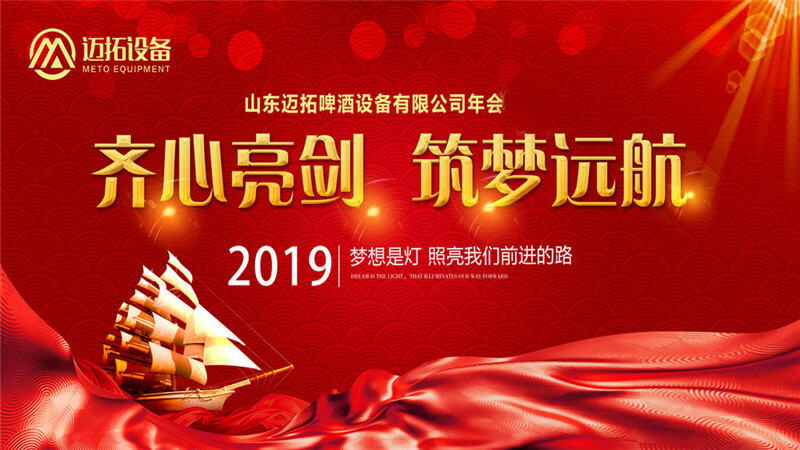 In special shows as well as the accompanying conference programme, it will also focus on key points such as beer production in Russia, the Soft Drinks and Craft Drinks segments, and also beer and packaging solutions. 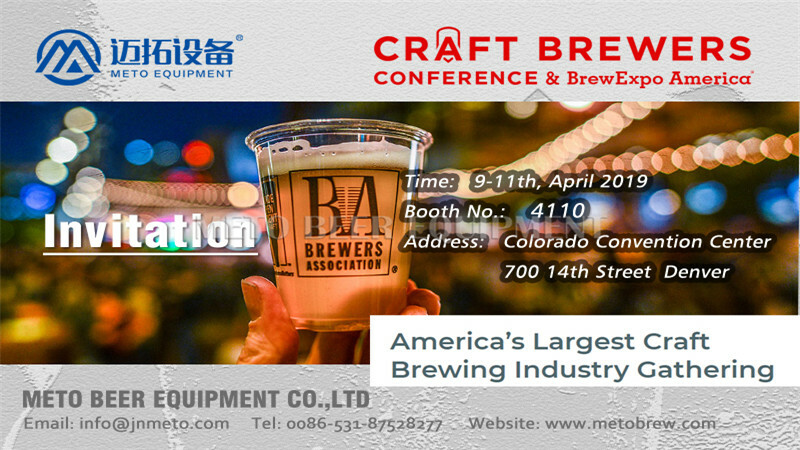 METO beer equipment dedicated on offer professional craft beer solutions for global market, with well experience for Russia market standards and high quality equipment, competitive price and professional after-sales service, METO beer equipment is more and more popular on Russia market.